Backpack style kit has multiple storage pockets for quick and easy access and adjustable shoulders to provide optimal comfort. 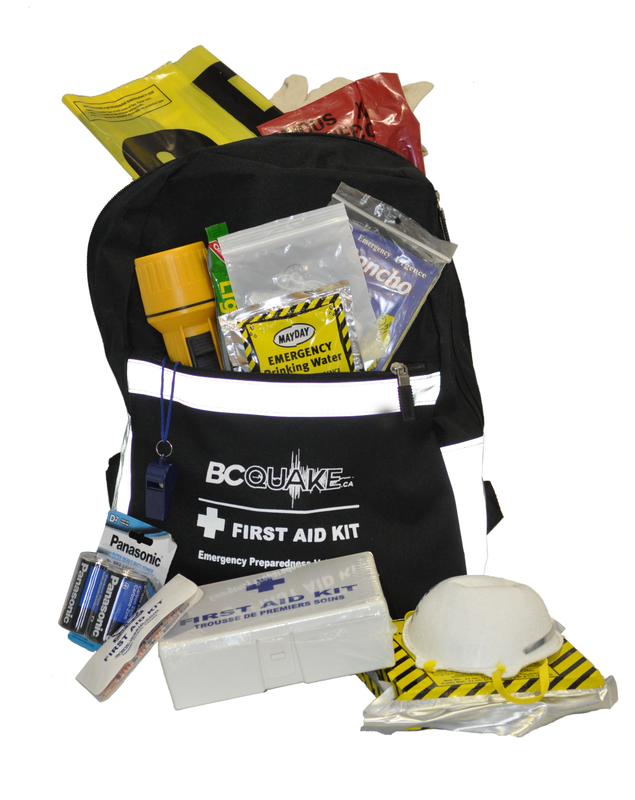 Ideal for unplanned emergencies in Workplace, Home, School or Vehicle. 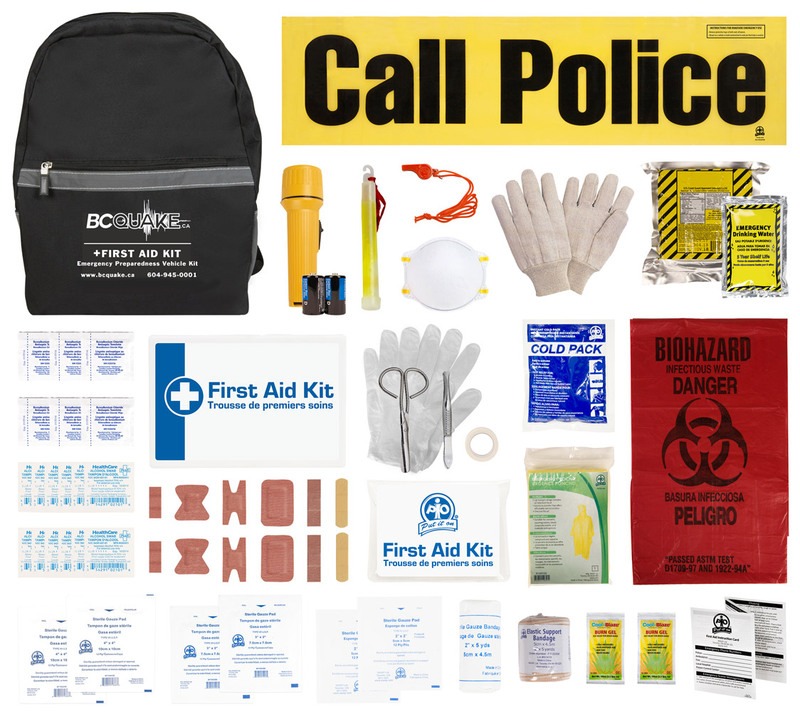 Backpack style roadside emergency kit has multiple storage pockets for quick and easy access and adjustable shoulders to provide optimal comfort. 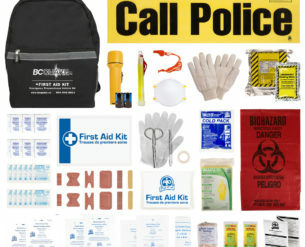 Ideal emergency car kit for unplanned roadside emergencies in Workplace, Home, School or Vehicle.